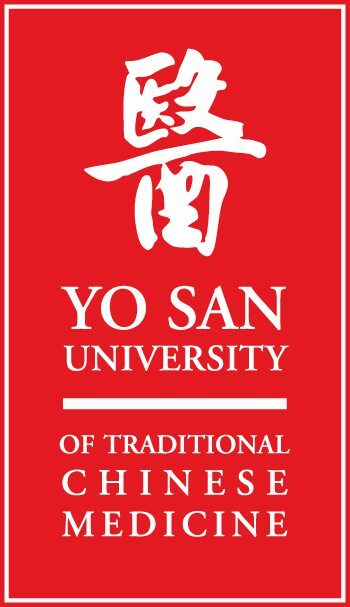 Yo San University is a 501(c)(3) non­profit institution registered with the State of California and United States of America. Tuition and fees in effect at Yo San University is as indicated below, but be advised that rates are subject to change. To confirm the most current rate, please contact the university.